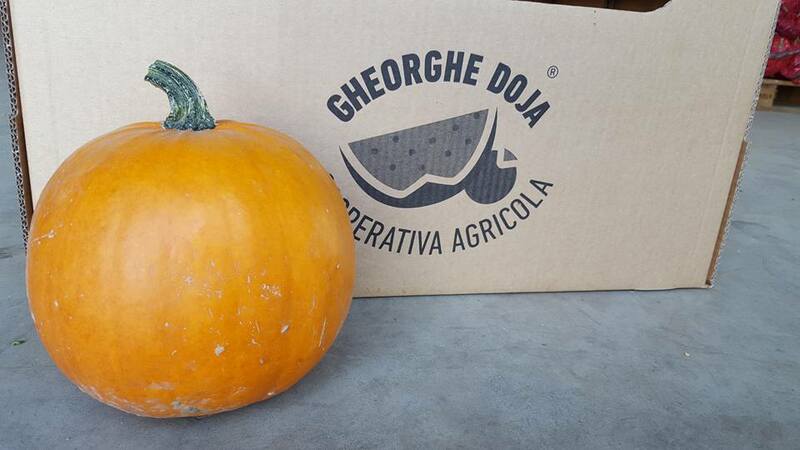 Following the investment plan, Gheorghe DoJa Cooperativa Agricola built a deposit of 1,000 sqm (including pre-cold/cold areas) and an office building of 300 sqm, to facilitate logistics operations and to increase the marketed production at 20,000 Tonnes a year. 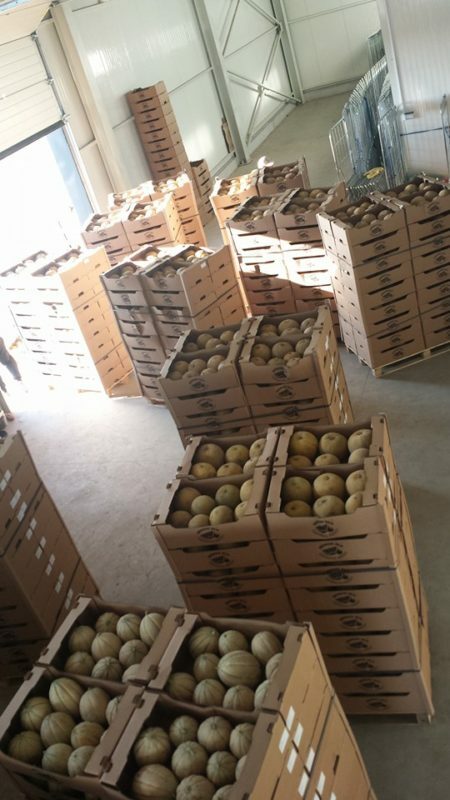 From the desire to offer quality melons, the cooperative has acquired a line of cleaning, washing and sorting melons, unique in Romania. This line allows us to deliver high quality goods, calibrated and packaged according to customer's requirements. All these investments resulted in obtaining the GLOBALG. A.P. 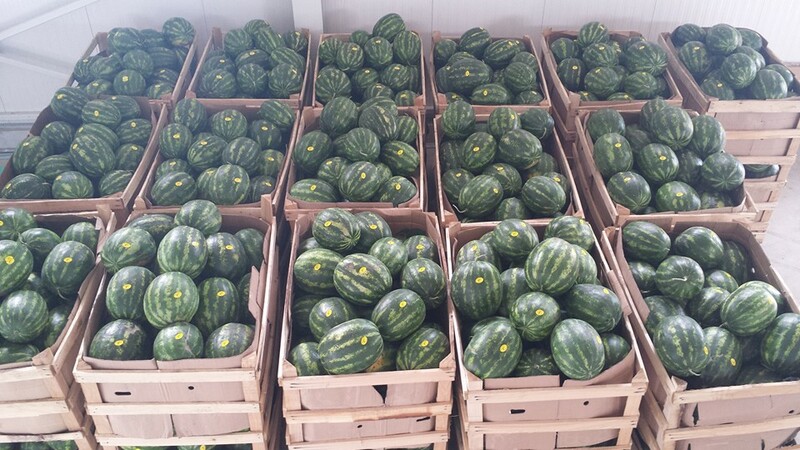 Certifications For the production and marketing of green and yellow melons. Gheorghe Doja Cooperativa agricola si-a inceput activitatea in aprilie 2013, prin asocierea a 5 tineri din comuna Gheorghe Doja - judetul ialomita, uniti de pasiunea pentru pepeni si produse romanesti. Aceasta zona este recunoscuta in Romania ca unul dintre cele mai importante bazine de cultivare a pepenilor, aceasta activitate reprezentand deja o traditie pentru locuitorii din Gheorghe Doja.